"Reserve Your Seat Now, for our Spring Cleanse Kick Off Meeting that will change the way you think, eat and get you the results you've been looking for..."
The Kick off Meeting is happening April 20th...Day #1 is April 24thth. This Next Group ﻿ Kick Off Meeting. Sign Up By Entering Your Information Below. 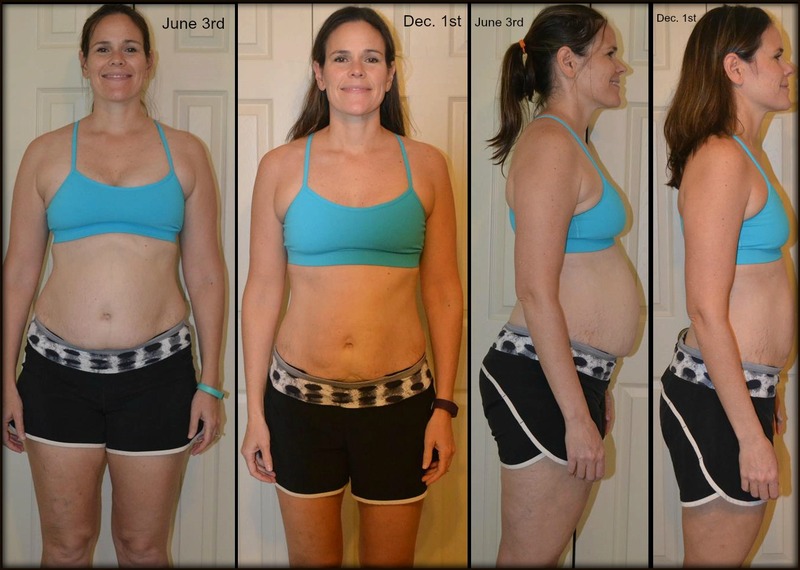 At the Kick Off Meeting, you will hear from Cynthia Linder, who after having her 3th child ﻿used the Challenge as the kick start she needed to Transform her body (again) . Now, after having her 4th child in November has a goal to lose 20 pounds and this Challenge is her starting point! GROUP SUPPORT - You'll motivation, inspiration, encouragement and accountability from like-minded folks going through the program with you. Sign Up Below To Reserve Your Seat at the Upcoming Kick Off! The Kick Off Meeting will be on April 20th. The actual Group Challenge Starts April 24th. Here are the three KEY areas this Group Challenge Covers. Accountability - You will get the coaching and accountability needed to stay motivated and committed for lasting change. We've helped hundreds of people look, feel and perform better. 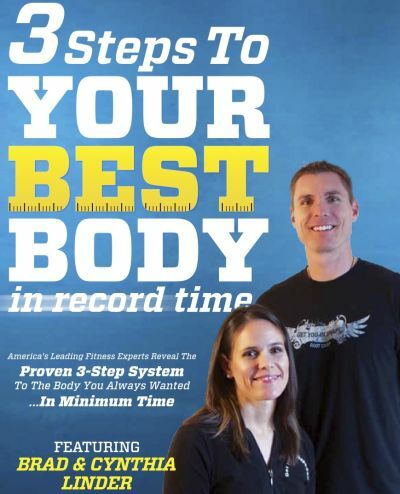 Nutrition System - You will get step by step "follow the darn instructions" as to what, when and how to each to get the fastest results possible (safely). You will also get a kick start through nutrition products that will help ensure your body is getting all the "gaps" met which will help with appetite control and energy. Group Support - We have been doing this long enough to know the power of group support when it comes to starting, sticking and staying on a healthy lifestyle. You'll have daily support via private group page, weekly check-ins with the group and have access to other group members to help keep you motivated. * Important Note: Only 15 Spots Are Available For This Next Group ﻿ Kick Off Meeting. Sign Up By Entering Your Information Below. ​You Are Motivated When Given Support And Accountability. You WANT Results Before Summer. You Need A Jump Start After You Let Yourself Go The Last Few Months. You Are Looking To A Step-By-Step National Program That Have Has Already Been Proven To Work. You Want To Feel and Look Better In Your Clothes. You Want To Follow a Proven Program, Enjoy Group Support and Flourish With Coaching & Accountability. It's Be More Than 90 days Since You Did A Cleanse.